After The "Portion Petit Ballon" From the Rallye De France Alsace 2010" let's go for the "Rallye De France Alsace 2013" ! With a new real track : "Col Du Firstplan" a very popular track of 7 km ! Enjoy and good race ! 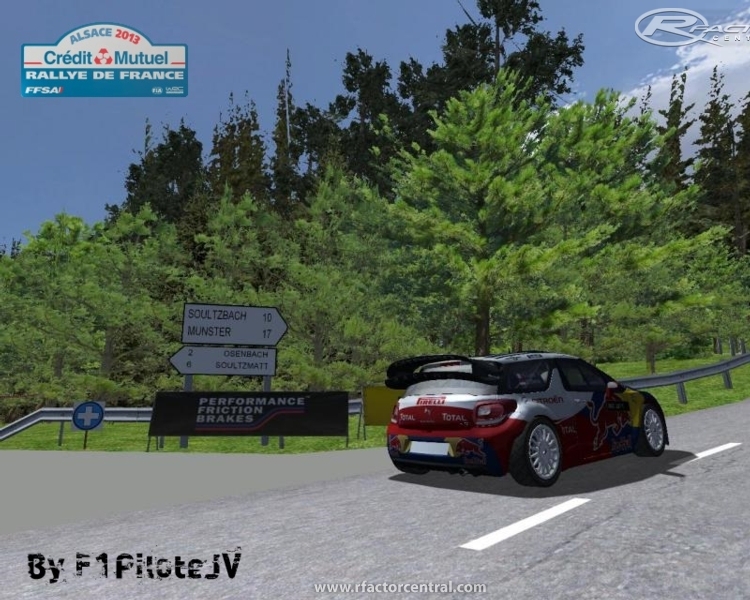 There are currently no setups for Rally Alsace 2013 Col Du Firstplan. Add a Setup. Is There a fix for notime? time doesnt work? can you fix it?